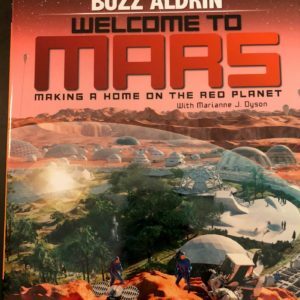 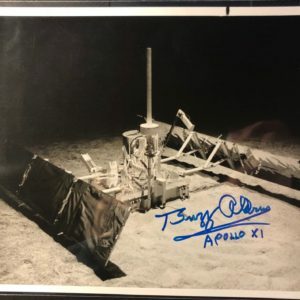 Only one available! 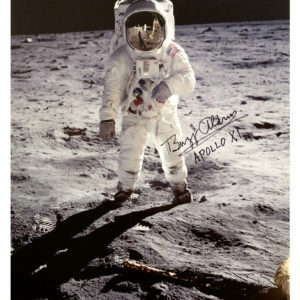 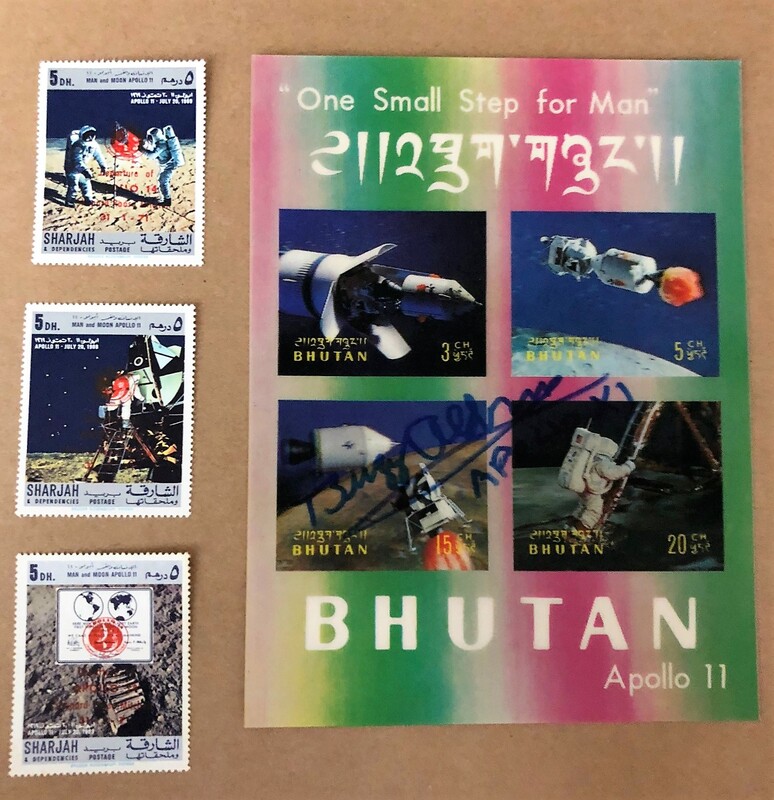 These vintage Apollo 11 BHUTAN postage card is authentically signed in blue by Buzz Aldrin. 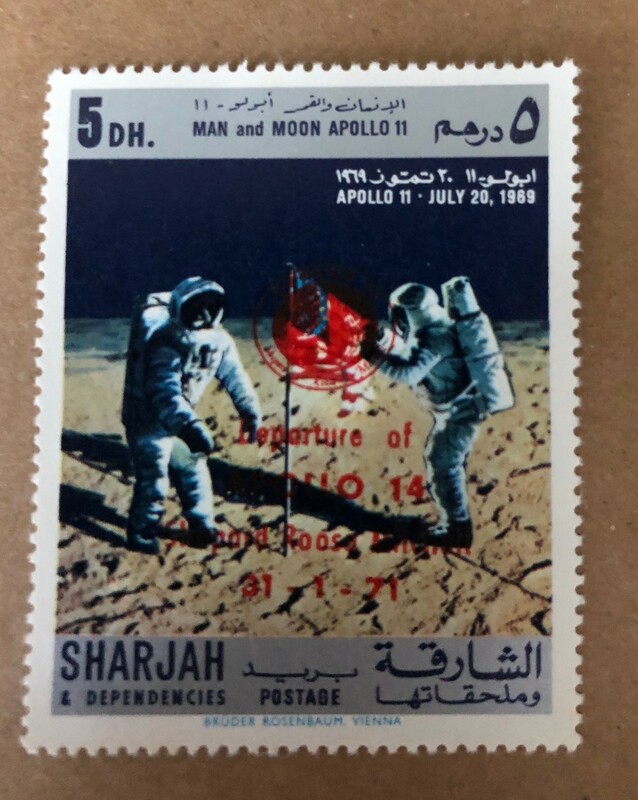 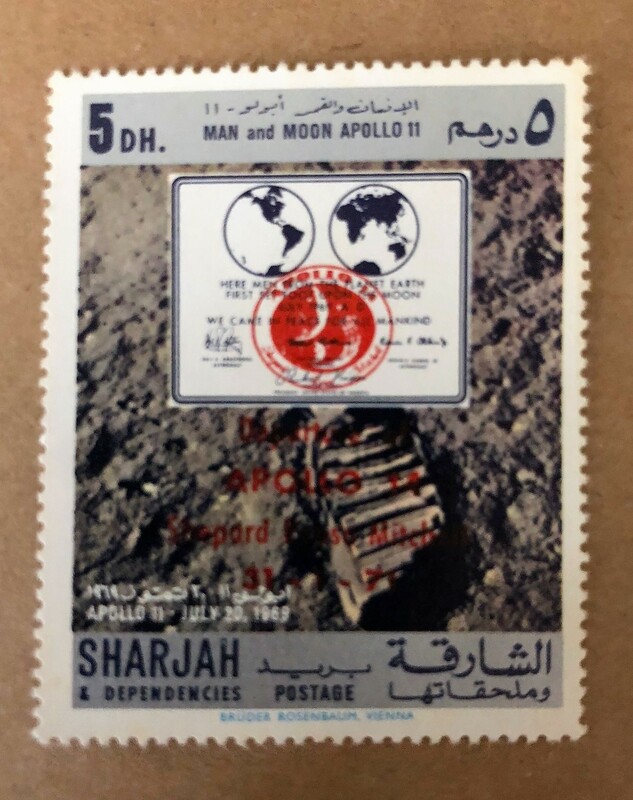 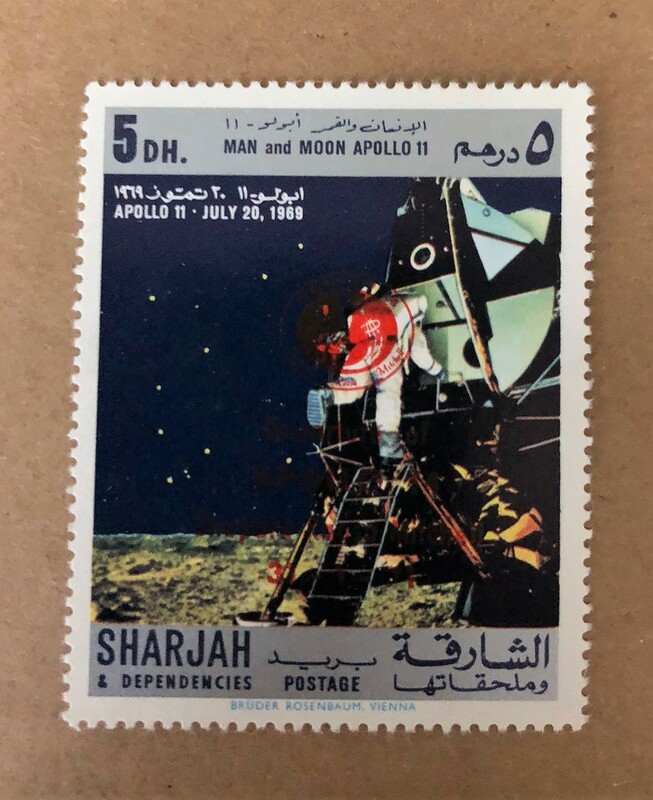 The card is accompanied by three international stamps, postmarked with different key Apollo mission dates. 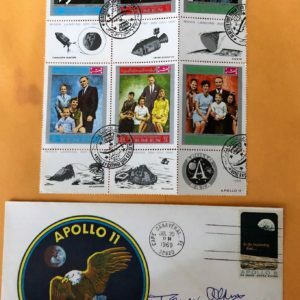 This lot is certified by a certificate of authenticity.